You may have heard that silver is a growing trend in beauty – but that doesn’t mean shimmery eyeshadow or metallic highlighter. We’re talking about colloidal silver, an ingredient that’s actually been used for medical purposes for centuries. “Colloidal silver is the generic term for substances with tiny particles of silver suspended in water,” explains Joy Isaacs, founder of Argentum skincare. “The ancient Romans used to put silver coins in milk to keep it fresh and Hippocrates, the ‘Father of Medicine’, taught [people] that silver supports healing processes. So why should we adding this medicinal metal to our beauty routines? 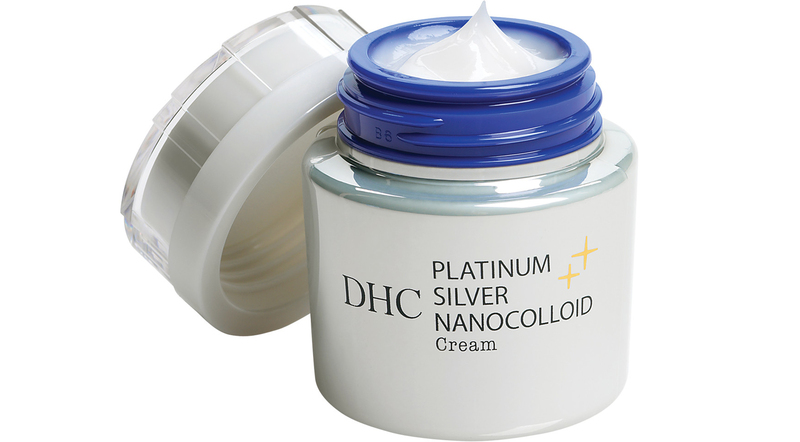 “Colloidal silver is an exceptional skincare ingredient that helps to calm the skin by reducing inflammation, and fights bacteria without destroying the natural fauna of your skin,” Isaacs says. That’s why we’re now seeing serums, moisturisers, mists and soap infused with the precious particles. 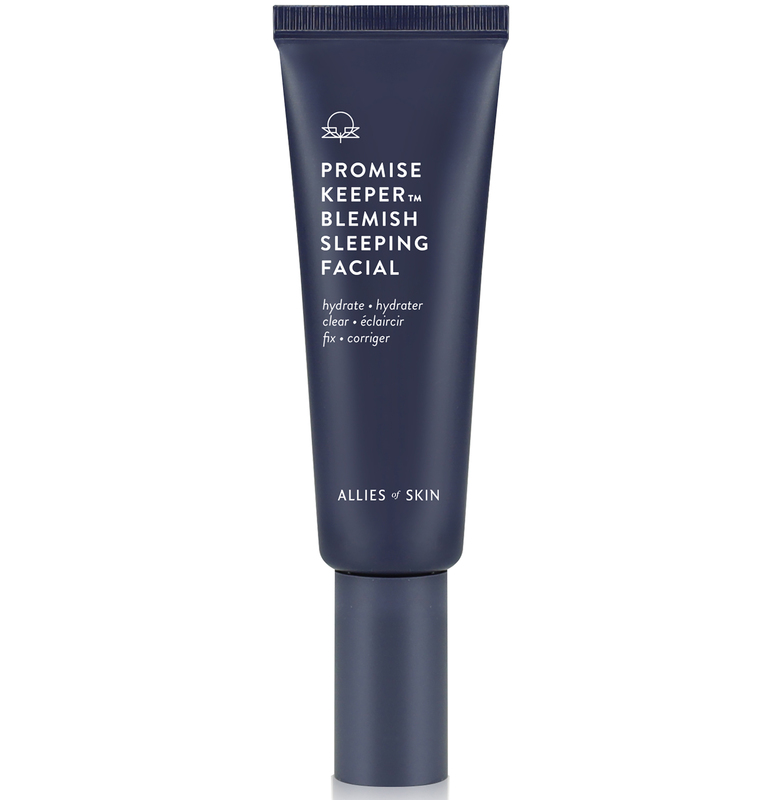 If you have a tendency to break out with spots or get flare ups of rosacea or eczema, incorporating one of these products could make all the difference – as long as the active ingredient is sufficiently potent. “Although many products on the market contain silver, not all are created equal,” Isaacs warns. 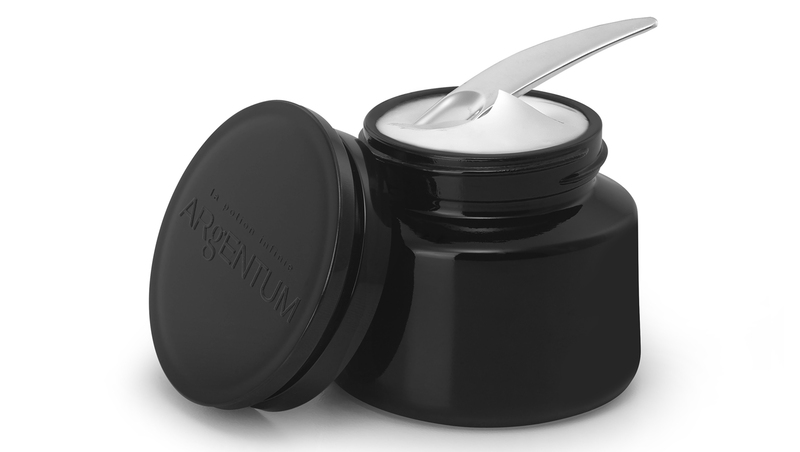 “The colloidal silver that we use in our Argentum products is silver hydrosol – positively charged silver ions – made of 99.99% pure silver – suspended in pharmaceutical grade purified water. Even if you don’t suffer with a particular condition, the anti-inflammatory properties of silver can calm a stressed out complexion and it’s suitable for all skin types.